F.B.I. Agent at Center of Russia Probe Turns Tables on G.O.P. 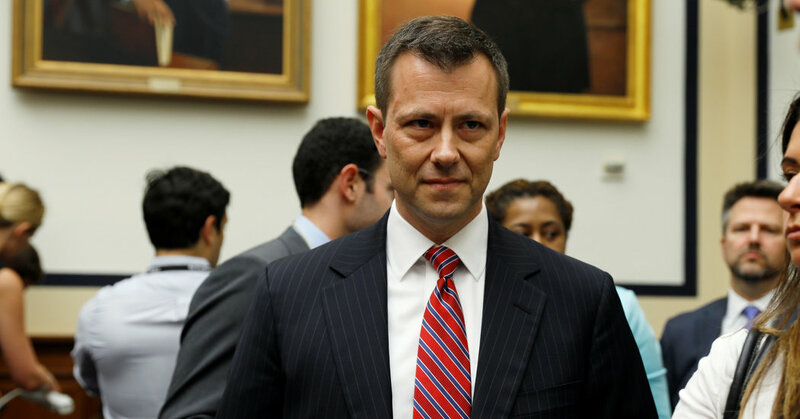 Peter Strzok, the F.B.I. agent who led the investigations of Russian interference and the Clinton emails, was hauled before the House but came out swinging.